Attempted Bloggery On Auctioned Addams “Dear Dead Days”; Book Of Interest: Ludwig Bemelmans; More Spills! 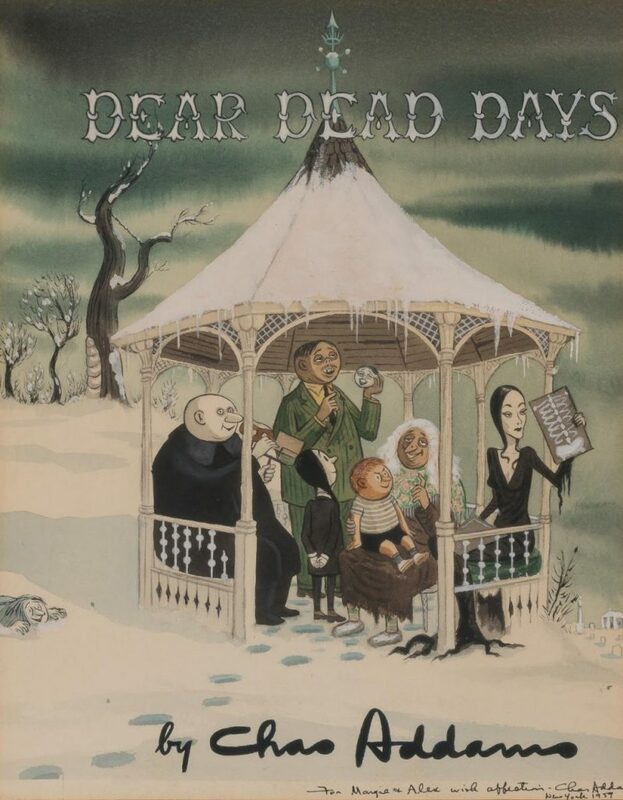 Here’s Attempted Bloggery on the recent auction of Charles Addams’ original cover art for his 1959 anthology, Dear Dead Days. Not out til June of 2019, but certainly worth looking forward to! Link here to the publisher’s page. 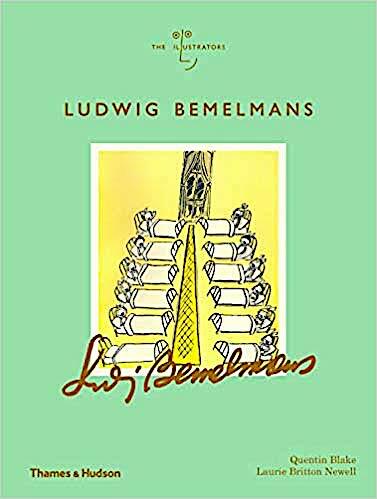 Ludwig Bemelmans (above) Born, April 27, 1898. 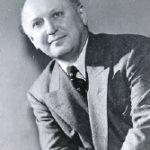 Died, October 1, 1962. 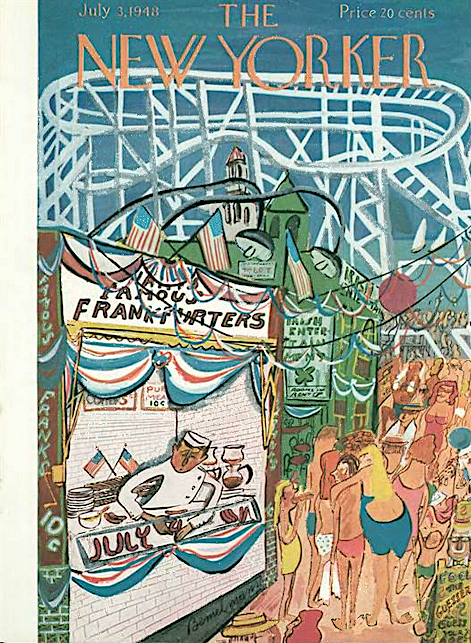 New Yorker work: contributed six cartoons *and thirty-two covers as well written pieces in a New Yorker career that began in October of 1937 and lasted until August 1962. He achieved lasting fame with his series of Madeline books. Below are two favorite Bemelmans New Yorker covers. What I absolutely love about his cover work is his ability to take on the big scene, and do it with electric abandon. *Looking through the Bemelmans cartoons IDed on the New Yorker‘s database, I couldn’t find one in the issue of February 18, 1950, so I’m lowering his cartoon count by 1, to 5 (It’s possible that someone misidentified the Steinberg drawing in that issue as a Bemelmans). 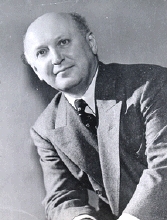 Here’s an example of one of his five — this from the issue of January 7, 1950. …Cartoon Companion has posted its latest rated reviews of this week’s New Yorker cartoons. This week, while we digest one holiday and prepare for more, we’ve decided to open the archive and republish a sampling of New York stories, New York essays, New York poems, and New York drawings.